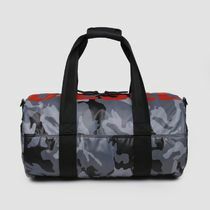 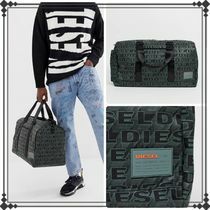 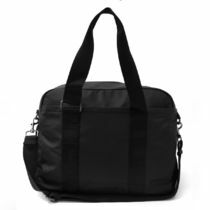 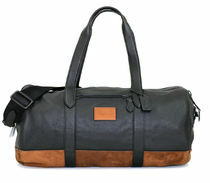 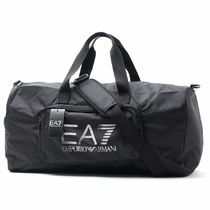 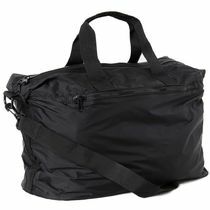 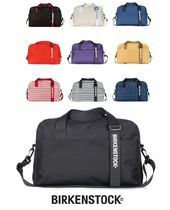 Whether it's a weekender or a trip to the gym, boston bags come in handy for stuffing everything and anything that needs carrying. 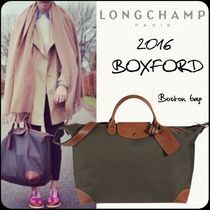 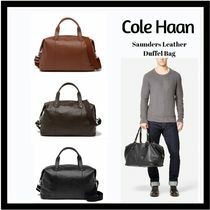 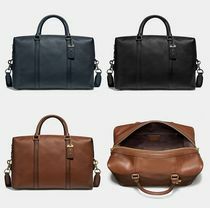 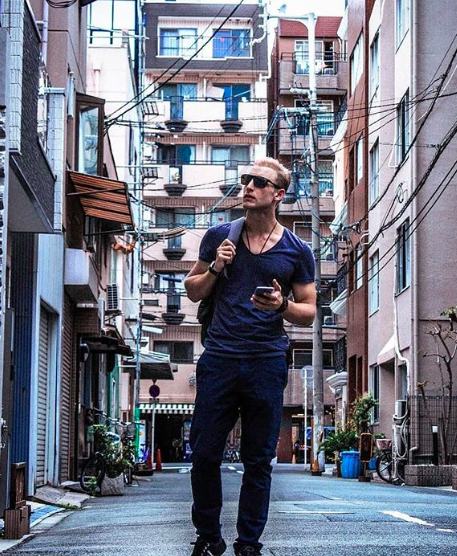 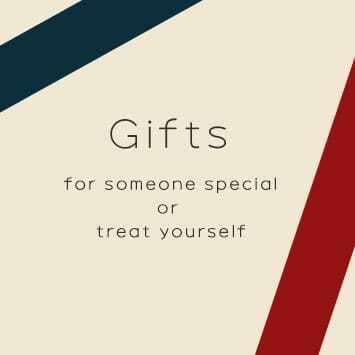 Our carefully curated items vary from nylon duffle bags to classic leather luggage that provide tons of storage without sacrificing style. 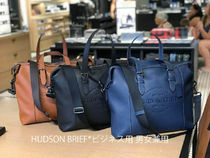 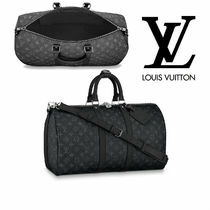 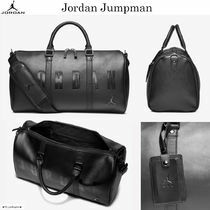 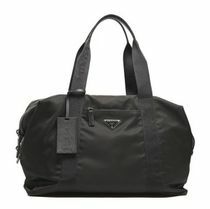 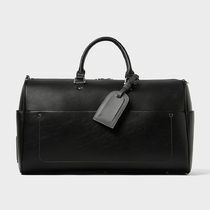 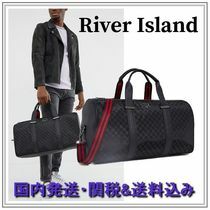 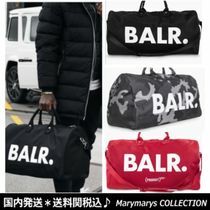 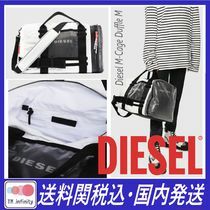 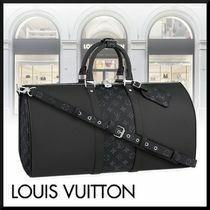 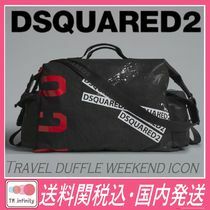 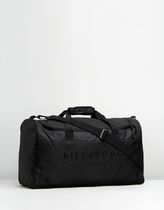 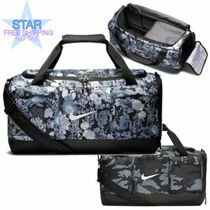 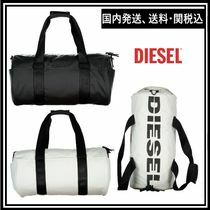 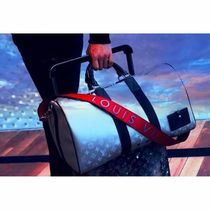 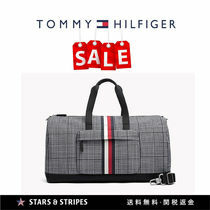 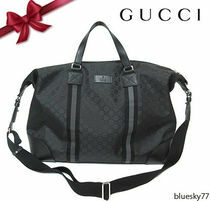 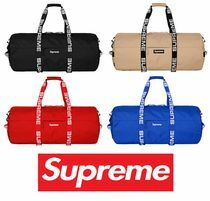 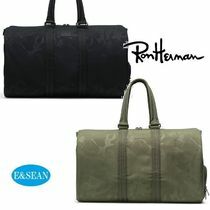 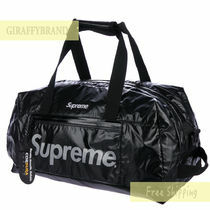 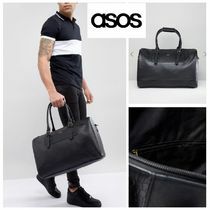 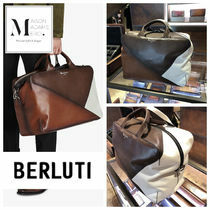 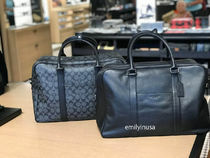 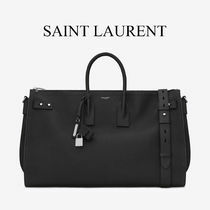 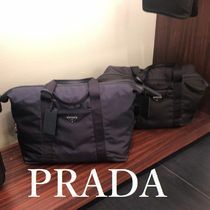 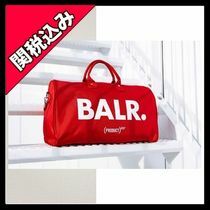 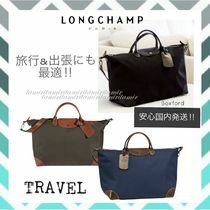 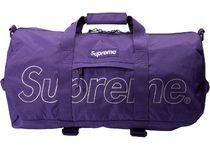 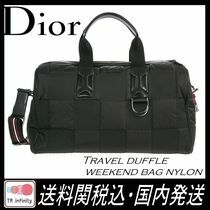 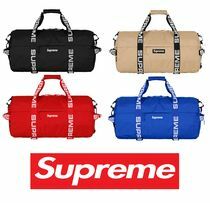 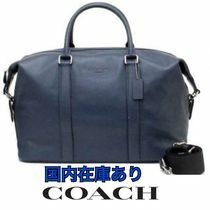 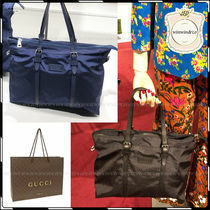 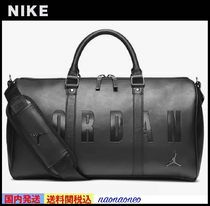 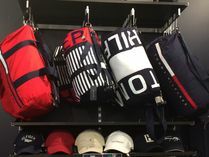 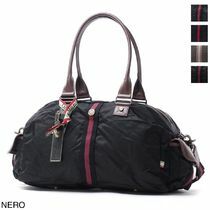 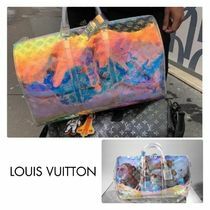 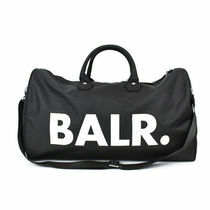 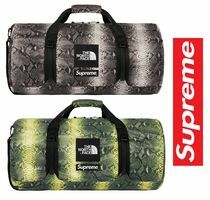 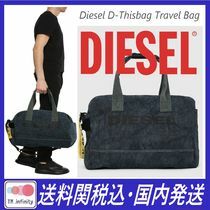 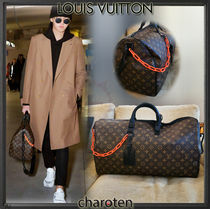 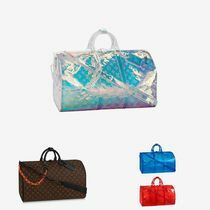 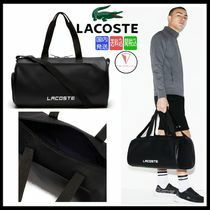 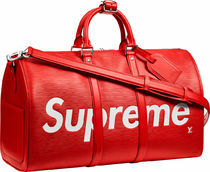 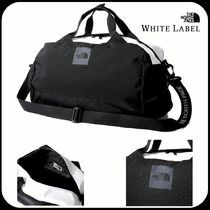 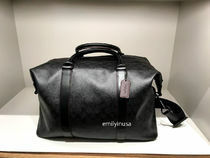 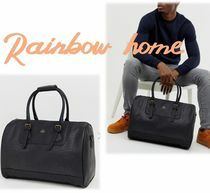 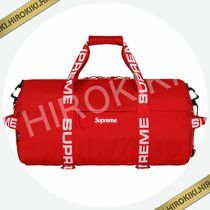 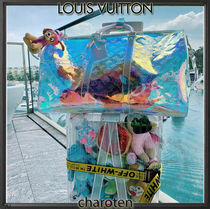 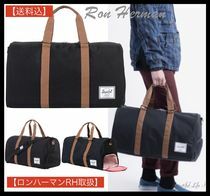 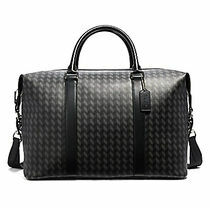 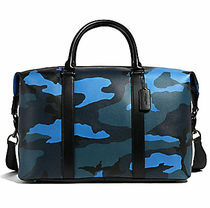 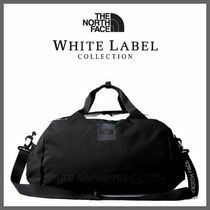 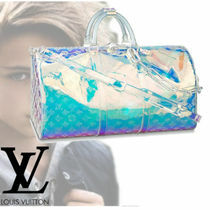 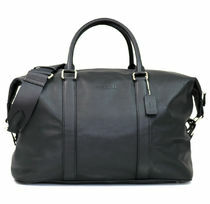 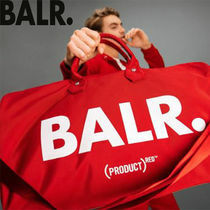 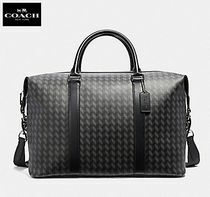 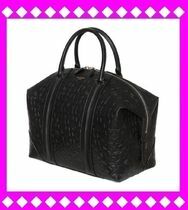 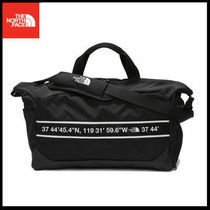 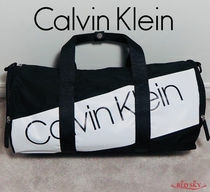 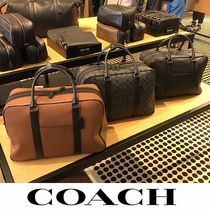 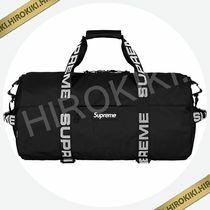 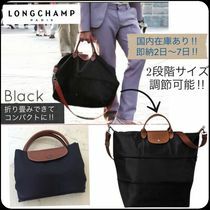 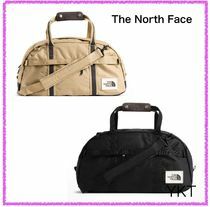 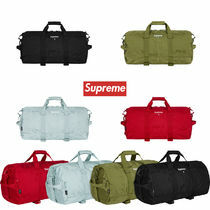 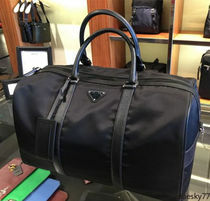 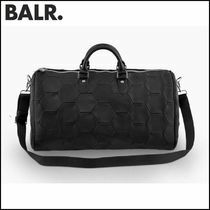 In addition to traditional sportswear brands like Nike and adidas, comtemporary and luxury fashion houses such as Coach and GUCCI also have duffle bags in their collections, including Supreme's iconic red bags and Louis Vuitton's Monogram Keepall.